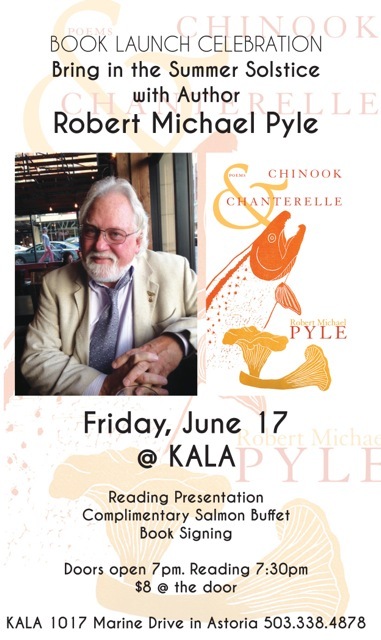 Congratulations to Grange Brother and longtime Grays River Lecturer Dr. Robert Pyle for his successful book release, Chinook and Chanterelle! 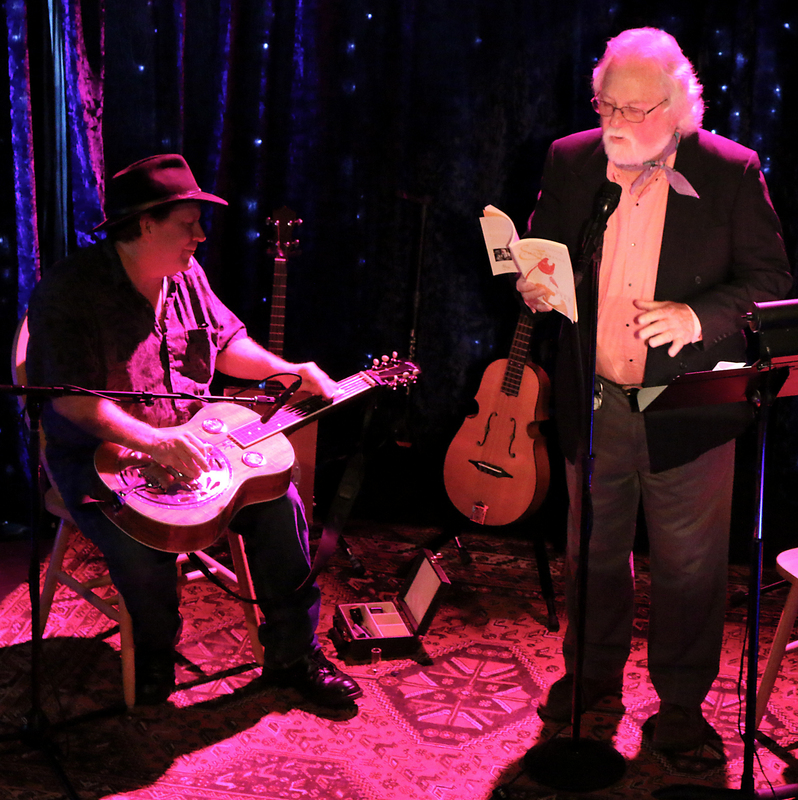 These are some pics of the evening, with Grange Brother Ray accompanying. Photography by Sol Mertz, Grays River Gatekeeper. Celebrate Grange Brother Robert Pyle’s Book Launch!